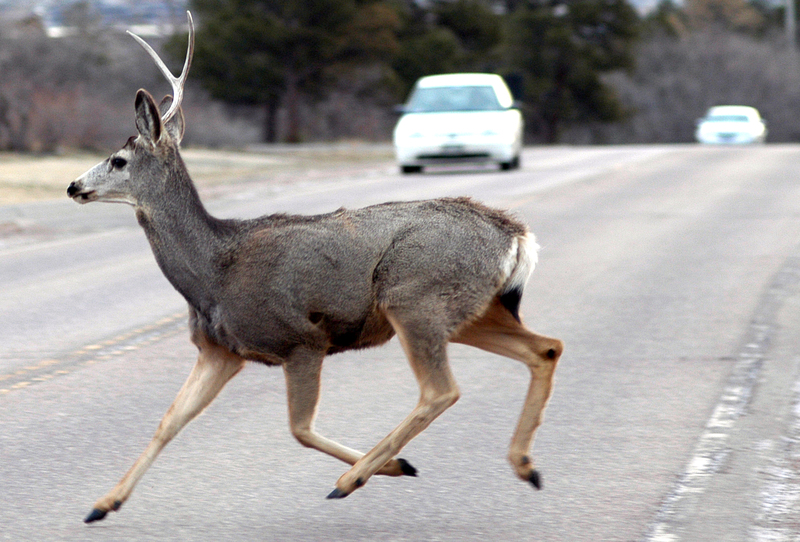 Over 1.2 million deer-related vehicle accidents occur each year. And many states have made it free, legal, and quickly feasible to salvage the meat from a roadkill deer. 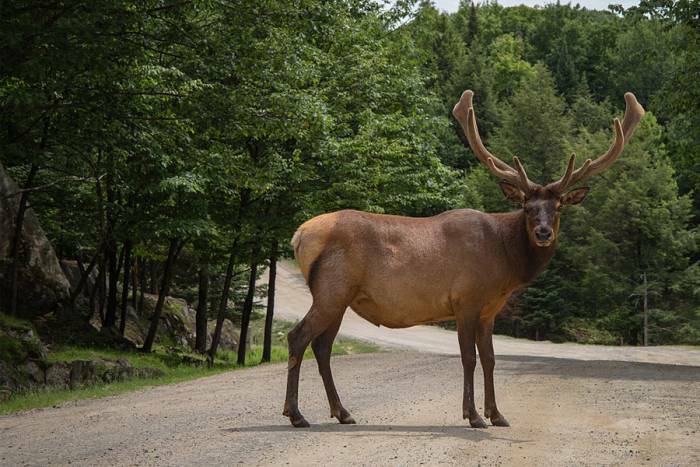 Beyond deer, some states are able to include animals such as moose, elk, and antelope. Sen. Bob Archuleta, D-Montebello, introduced Senate Bill 395, which would enable civilians to harvest meat from deer, wild pigs, antelope, and elk that have been killed by vehicles. California sees approximately 20,000 deer killed on the road per year. And although many associate California with Kardashians and Hollywood stars, the great majority of California is rural. It would be interesting to see the stats of the free tags acquired post-accident. In Montana’s first year of instituting a similar rule, 800 salvage permits were issued and 800 animals went into freezers. For Alaskans, picking up roadkill is a way of life, and waitlists exist for moose killed by vehicles in some areas. 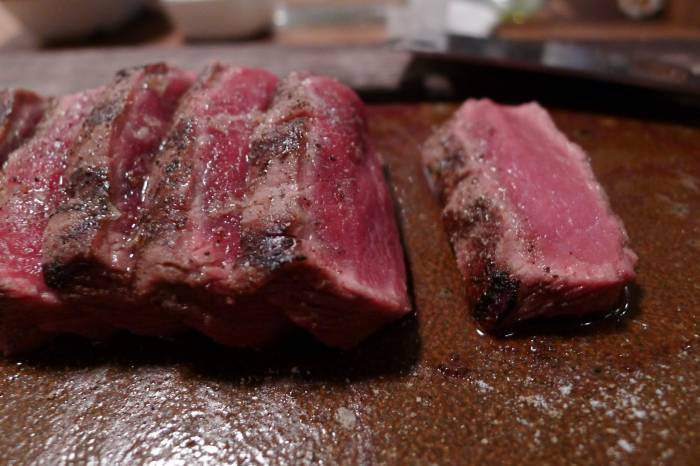 In North Carolina, you can even salvage black bear meat. The reversal on bans for possessing wildlife after a car accident follows a widening understanding of sustainable foods. And there’s simply more interest in making use of the free-range, organic meat on the roadside. Bans initially went into place as a preventative measure for poaching. And although poaching is always an issue, 1.23 million deer on the side of the road is a meat waste scenario on a nearly unimaginable scale. It’s a law that makes sense, both from the civilian side and the side of state agents. Online salvage permits cut down on roadkill removal and the necessity of someone to sign off on the whole deal. Hitting a deer with a vehicle is often no small collision for both parties. As a hunter, my goal is to minimize meat loss with my shots. But as a driver, there’s no such caution. I’ve hit two deer over the course of my life. I’m not sure I could have salvaged either even if I’d known how at the time. That being said, now that I know how to properly field dress a deer, salvage wouldn’t be off the table for me, Given the right scenario, plenty of meat could be salvaged off a freshly hit animal. If I were to advise someone looking to put organic, free-range meat on the table, I’d recommend using the gutless method. Blunt force is likely unkind to the inside of most deer. And this method allows you to cleanly and quickly remove undamaged leg quarters from the animal. Other parts of the animal that might be easily salvaged would be backstraps, a bone-in neck roast, and the tongue. Using salvage tags in the summertime when it’s hot on the pavement could be an iffy scenario. Cool days and nights act as an insulator against spoilage, and breaking down a whole frozen deer is not a particularly fun endeavor either. Assess the situation, your comfort level, the damage done to the animal, and go from there. I do keep a knife in my car should the moment arise that I need it. This would likely be one of those moments. The salvage permits that are slowly but surely becoming legal across the country are a step in the right direction — for both game management and food sources. Waste not, want not, as the old adage says. With California taking this step, other states will likely follow the path forward to honoring the ecosystems we’re driving through and the damage caused. Not every roadkill animal could or should be consumed, but many more are table fare these days. And that’s a good thing.